Transformative advanced manufacturing technologies are changing the manufacturing landscape and driving the need for next-generation workforce skills and business practices that enable their accelerated adoption. And organizations that are successful at transforming legacy manufacturing operations and supply chains into next-generation technology and talent differentiated factories of the future are the ones that will be prepared for manufacturing’s comeback. 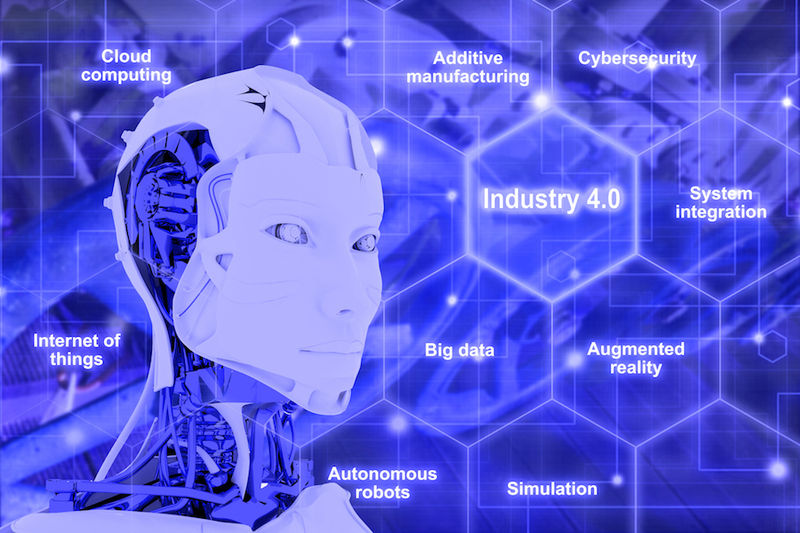 The manufacturing sector has undergone radical changes over the last two decades, and the changes over the next five years will be even more radical as industry 4.0 technologies converge and create the next industrial revolution. And as this happens the business practices, workforce skill sets, and organizational structures developed over decades around legacy manufacturing operations by organizations of all sizes and types in multiple industries will rapidly become obsolete. Needed are operational innovations that take holistic systems views of the technology, talent, and organizational capabilities needed to enable these organizations to transform their manufacturing operations into next-generation factories of the future. All three of these elements are highly interdependent, take one away and the transformation will flounder. We partner with clients to analyze their operational innovation needs and work with them to develop and implement customized solutions at the intersection of technology, workforce, and organizational development to address their biggest product development and manufacturing innovation pain points. This is a critical need for organizations of all sizes and types in industries that are facing intense cost reduction pressures, value chain restructuring, and/or a rapidly changing technological landscape where global manufacturing competitiveness is required for growth. Operational innovation involves creating completely new ways to execute business processes. And once implemented the new business processes create a step change that moves a company’s operations to an entirely new level of performance and efficiency. 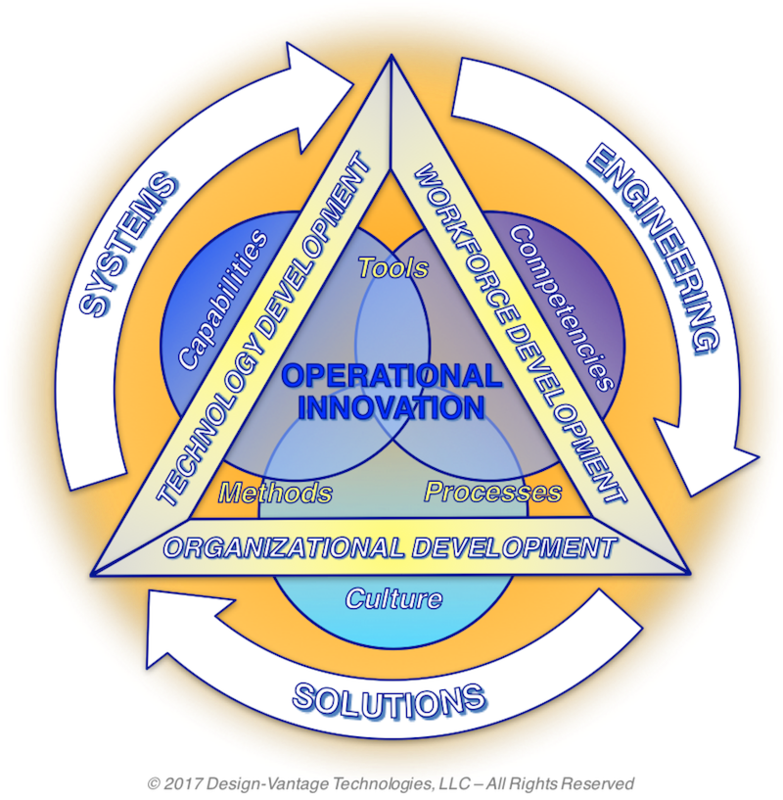 Our specialization is the application of proven systems engineering approaches to develop the tools, methods, and processes that enable out-of-the-box solutions in critical areas where operational innovation is imperative to survive and thrive. 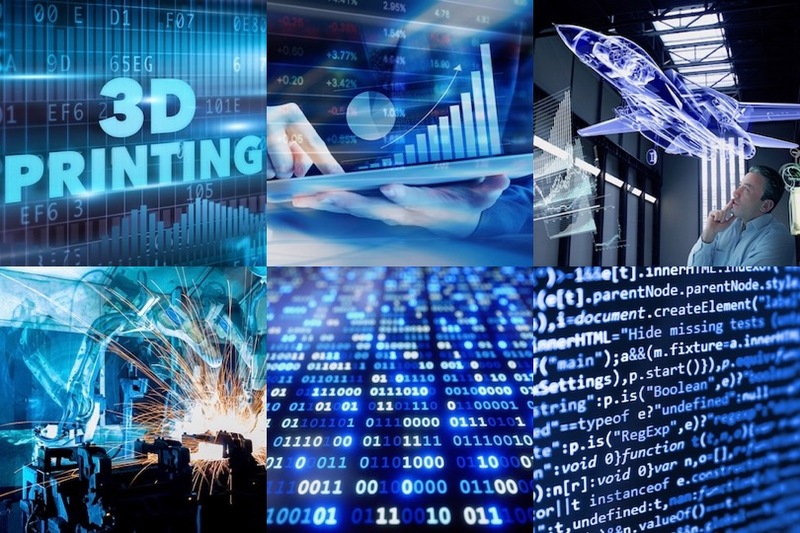 The clients we work with include manufacturing companies, applied research and development (R&D) organizations, and economic development agencies who want to transform traditional manufacturing operations and supply chains into globally competitive technology and talent differentiated advanced manufacturing enterprises and ecosystems. Once our solutions are implemented clients see improvements in productivity, organizational effectiveness, and the efficiency and performance of their operations. 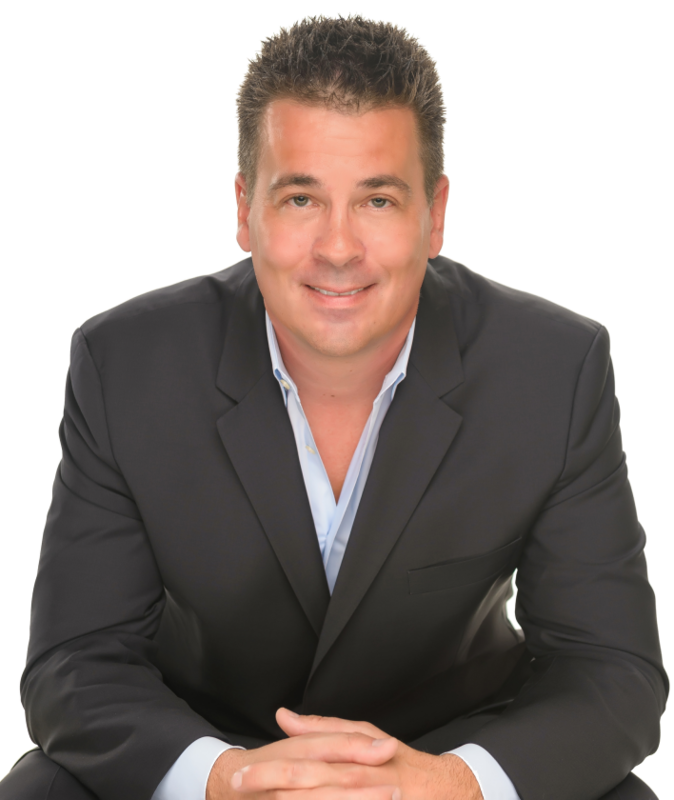 What makes our services unique is the strong creative problem solving ability and extensive depth and breadth of industry experience of the President and Founder, Dr. Al Sanders, acquired over a 25-year career driving operational innovations with little or no precedent. Al’s technical leadership roles in the aerospace and defense industry have spanned nearly every phase of product development for both mechanical and electronic systems. His thought leadership, deep domain knowledge of industry best practices, and real-world experience designing and building new organizational capabilities provides a unique vantage point to help clients pinpoint high-impact areas where operational innovations are needed to drive business growth and productivity to the next level. We provide clients the expertise and deep domain knowledge required to accelerate their product development and manufacturing innovation journey with the following consulting services.